One of the unfortunate realities of living in the Baltimore area is the occasional heavy snowstorm. Sadly, these storms can cause serious, costly damage to homes in the area, leaving many residents in need of emergency roof repair. Thankfully, Roland Slate Service Company is here to help. We have been repairing roofs in the area for more than three decades, giving us the experience necessary to get the job done right. One of the biggest mistakes you can make during the hectic time following a severe storm is to wait on having your roof repaired. This is particularly true in the winter months, as water can seep into the cracks in your roof and freeze. Then, as it expands, it can severely compromise the structural integrity of the roof. And, the longer you wait, the worse the problem will get. Don’t make that mistake. 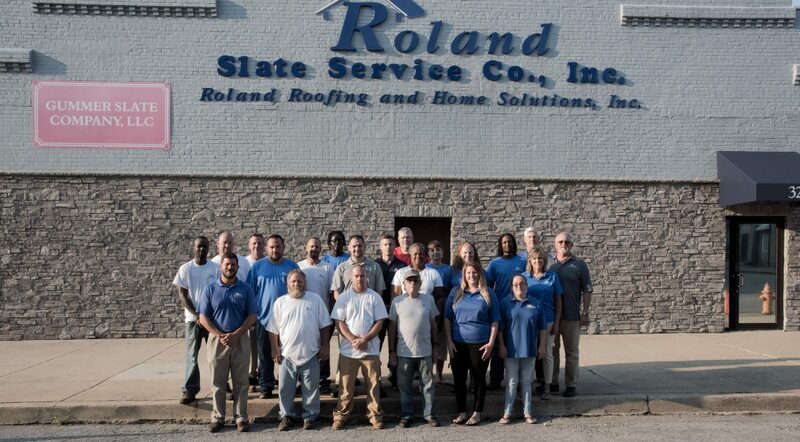 Roland Slate Service Company is simply a phone call away. We will be happy to pay a visit to your home and assess the damage. Then, our expert technicians will recommend the best possible solution to help you get your roof back in tip-top shape. Moreover, we guarantee our work with a comprehensive labor warranty for your peace of mind. 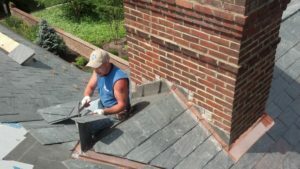 If you need emergency roof repair services, don’t delay! Contact Roland Slate Service Company today. We proudly serve residents throughout Baltimore and nearby areas, and financing options are available to help make your repair more affordable.